50K : Traveling two loops of the 25K course, this 50K behemoth will test even the best of runners. The course covers all of Pineland’s best trails in addition to picturesque farmland throughout your run! 50 Mile: This course challenges runners to not one, not two, but THREE loops of the 25km course in addition to another 3.5 mile loop. What does that give you? Over 80km of running through Maine’s best trails! 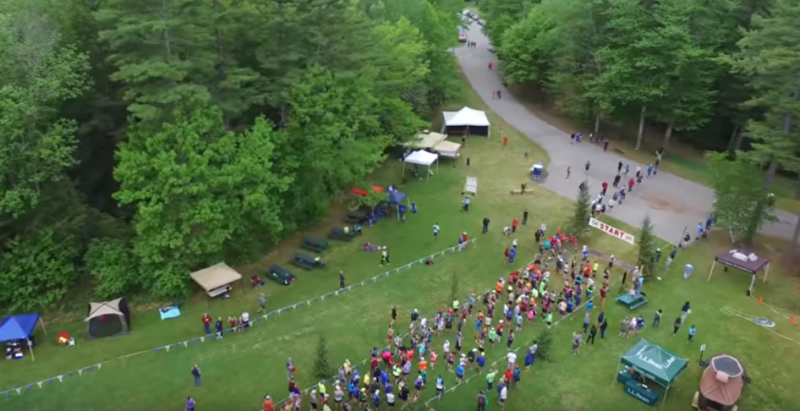 This hilly course is not for the faint of heart!